Mumbai, India (BBN) – The India rupee wiped off its losses and was trading strong at 64.91 as the dollar came under pressure after North Korea fired a ballistic missile into the sea ahead of a summit between US and Chinese leaders. The dollar edged down 0.1 per cent to 110.63 yen, off a day’s high of 110.92 and well below last Friday’s 10-day peak of 112.19 yen, reports The Hindu Business Line. The rupee opened weak by 4 paisa at 65.07 at the Interbank Foreign Exchange market today. It hovered in a range of 65.17 and 64.90 before quoting at 64.91, up 12 paisa at 4.25 pm local time. 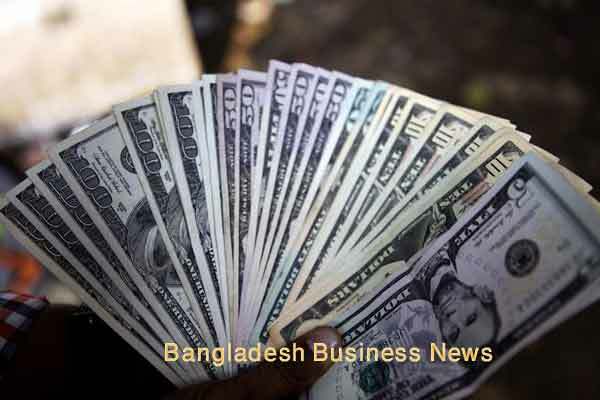 Forex dealers said that increased demand for the US currency from importers and the dollar’s gains against some currencies overseas put pressure on the rupee. 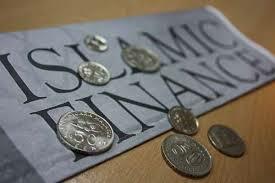 However, a firm domestic equity market capped the rupee’s losses, they said. 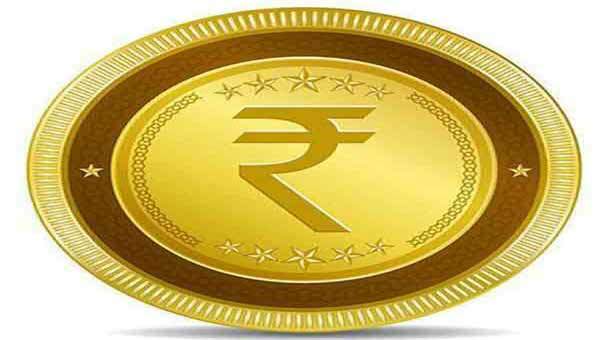 On Monday, the rupee had lost 18 paise to close at 65.03 against the US dollar. Meanwhile, the benchmark BSE index closed up 64.02 points or 0.21 per cent at 29,974.24 after breaching the 30,000 mark earlier in the session for the first time since March 4, 2015.